Backup Camera, Power Rear Liftgate, AWD, SYNC Communications & Entertainment System. Enjoy up to 22+city/29+highway MPG with this Ecoboost AWD Escape! One of the best selling SUVs in the Treasure Valley! 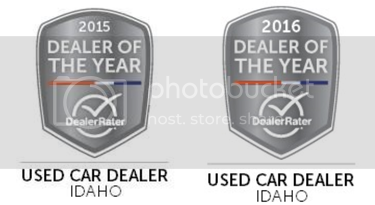 Image Auto Sales | Boise Used Car Dealer has been visited 12,795,950 total times.